Created in May of 2015, the podcast was started to help build and showcase the Jurassic Park community. 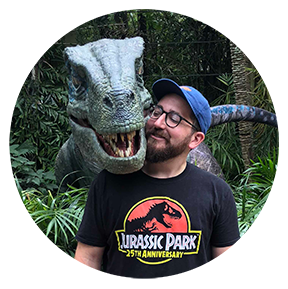 Editing the show format, segment transitions and building our online presence took some time, but a few weeks before Jurassic World debuted, the podcast began. The show strives to give the community the news, the latest fan interviews and discussions, as well as the best audio from around the community. Our segments have come together to produce special content for the community to enjoy, from amazing friends that have joined in on the fun! 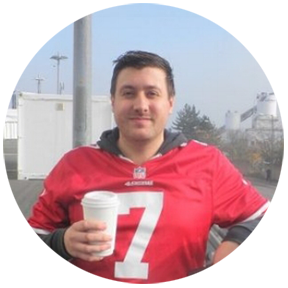 So many great people contribute to the podcast, so meet them all below! We've had a diverse and amazing assortment of guests that have joined us to talk about the films over the years. Take a look at the show notes in the links below to find their episodes and more links to their content!